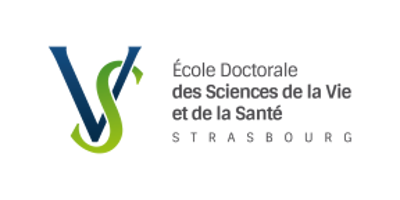 In the framework of its political appeal, the Doctoral College-University of Strasbourg wants to allow each graduate school, if it wishes, the display of thesis topics proposals on the intranet and Internet. This display indicates high quality of the proposals will allow better readability (feasibility projects in 3 years, defining prerequisites and skills ...) and visibility nationally and internationally. This application allows the establishment of a selection and display of campaign topics proposed in each graduate school. - Examining topics by internal or external rapporteurs at the university, then the validation and online display topics by the school. University of Strasbourg implemented an automated processing of your personal data to manage thesis projects submitted on this website. You have the right to access, modify and correct your personal data (Law n°78-17 modified in 2004). To do so, please contact Direction de la recherche or your Doctoral school.